Richmond Hill Soccer Club is a non-profit soccer club that provides recreational, developmental and competitive youth soccer opportunities to enhance character, community and love of the game of soccer. 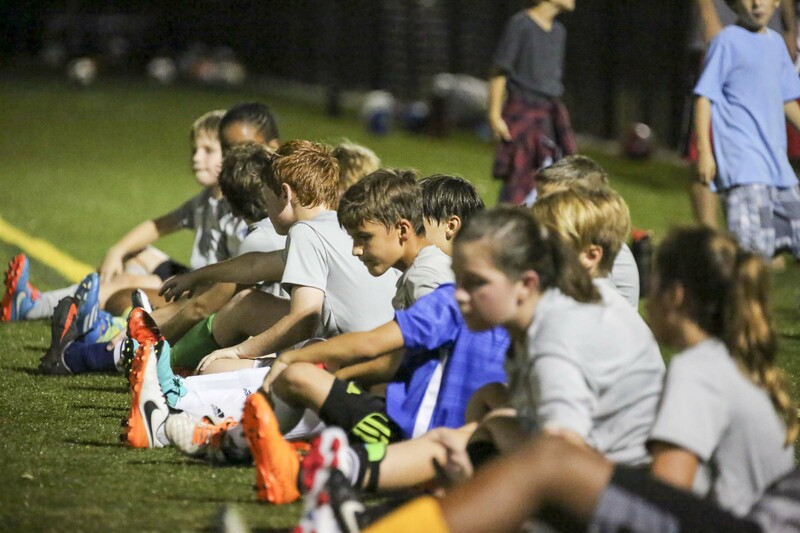 RHSC will promote the technical and tactical soccer skills, physical and mental development, self-confidence, teamwork and respect of self and others, all within the spirit of the game. RHSC serves the Coastal Empire and Low Country including Richmond Hill, Savannah, Fort Stewart, Hinesville, Jesup, Pooler, Hunter AAF, Effingham and other surrounding areas. To push each player to reach their hightest level of potential whithin the sport of soccer while providing the best possible experience. To serve as many players possibilie within the Richmond Hill community and surrouinding areas with a premier soccer club experience. Richmond Hill Soccer Club will provide players with the resources and opportunities to reach their highest level of potential within the sport while providing an exceptional experinece.